Thank you for voting, it’s fantasy week people. Yours truly is a bit on edge but excited about this week. This is one genre I know I love to read, but find it hard to write! So thanks for the challenge. I mean that from the bottom of my heart, it’s all about growth as a writer. In other news, Didi and I will take a very short pause. This is the last story! Don’t worry we will be back. 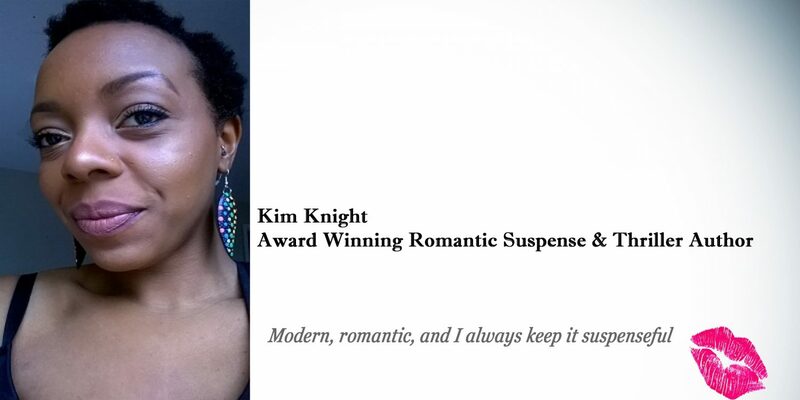 This is the quiet before the storm…Kim and Didi’s Suspenseful Collection has a new twist. Ummm hmmm! We’ll see you Tuesday for week six’s short story. We’ll be back in about two week’s time with week seven’s story and a new twist. Join in with us for week six, write a story using the prompt you all voted for and #kdsuspense, when you share it on social media, so we can find you. Or post your link to the story post on Tuesday. See you soon thank you for voting! Read our previous stories here and see who is author one and two for week one-three. This entry was posted in Uncategorized and tagged amwriting, kdsuspense, Short Stories, writing challenge, writing prompt. Bookmark the permalink. ← What Are You Reading? ?